Just a few clicks, and your application is immediately processed healthkeepermagazine.com. 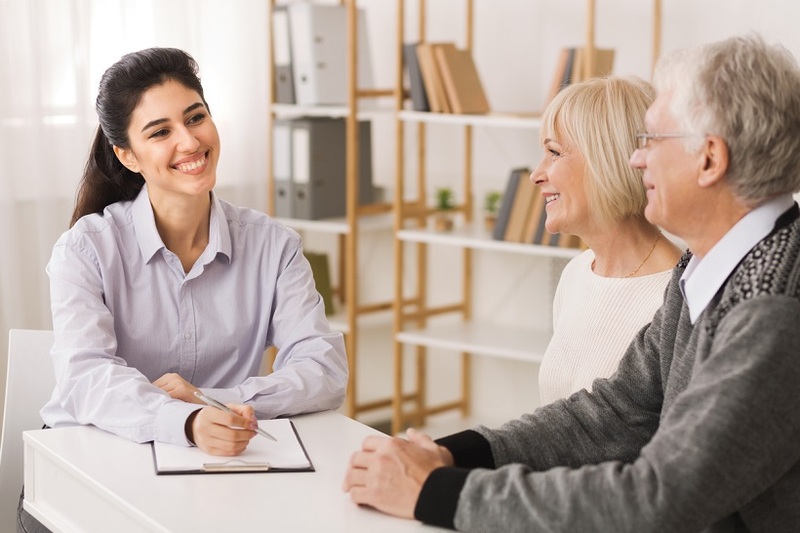 If your retirement is on the horizon and you are considering making the move to a retirement home, you should think carefully about which city would be best for you. If you’re looking for the relaxation of the California sun combined with the amenities that come with living in an urban area, you should be considering San Jose for a location. According to U.S. News, San Jose is on the list best places to retire in the United States. San Jose is, by most accounts, a comfortable place to live. The climate in San Jose is similar to that of the Mediterranean – hot, dry summers and mild winters. This can provide a real reprieve for seniors looking to escape the harsh winters of the north. The beautiful weather allows San Jose residents to enjoy the wide range of outdoor activities the city has to offer. It’s a quick drive to area beaches and only four hours from Yosemite Park for seniors looking for a nature getaway. Located within 75 miles of the city are Monterey, Pebble Beach, and Santa Cruz, so exploring the entire region is easy to do. Even if nature isn’t your thing, San Jose has almost a dozen museums to check out – including the San Jose Museum of Art (SJMA) and The Tech Museum of Innovation. SJMA is home to a permanent exhibit of more than 1,400 works from the 20th and 21st centuries, with a special West Coast focus. The Tech Museum offers hands-on technology and science exhibits. Thinking of buying into a retirement community in sunny San Jose? Below you’ll find all you need to know about the process. Retirement communities, also referred to as active adult living or “55-plus” communities, are neighborhoods designed especially for adults who are at least 55 years of age – although the age limit can be as low as 50 or as high as 60 depending on the specific community. Most seniors who reside in these communities have retired from their career jobs, although that is not always the case. A retirement community can be made up of single family homes, condos or apartments. These homes are normally designed with universal design in the layout, meaning they come with senior-friendly features. Amenities found in these homes may include no-step entryways, wider hallways, or balancing rails in the shower. Life in a retirement community may be ideal for some seniors, but the reality of aging is that your health needs and ability to move around your home will inevitably change. For seniors who need more assistance with activities of daily living, an assisted living facility may be a more appropriate option. There are over 60 highly rated communities in San Jose, CA and more in neighboring cities. When deciding which option is best for you in retirement, your choice should be based on your biggest needs. The right choice will depend on your unique situation – and your real estate agent can help you find the perfect home.